It’s time for the second installment of fun and simple ideas for classroom management for hallway transitions. 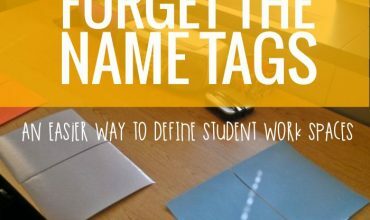 You know as well as I do, the best resource available to teachers: other teachers! These great tips came from facebook fans who shared their hallway transitions to help make your classroom management even easier. Here are their top quick hallway procedure transitions and ideas. These have been most likely been passed on from teacher to teacher and from friend to friend, but you might find something new to try! This first one was shared by Christina. 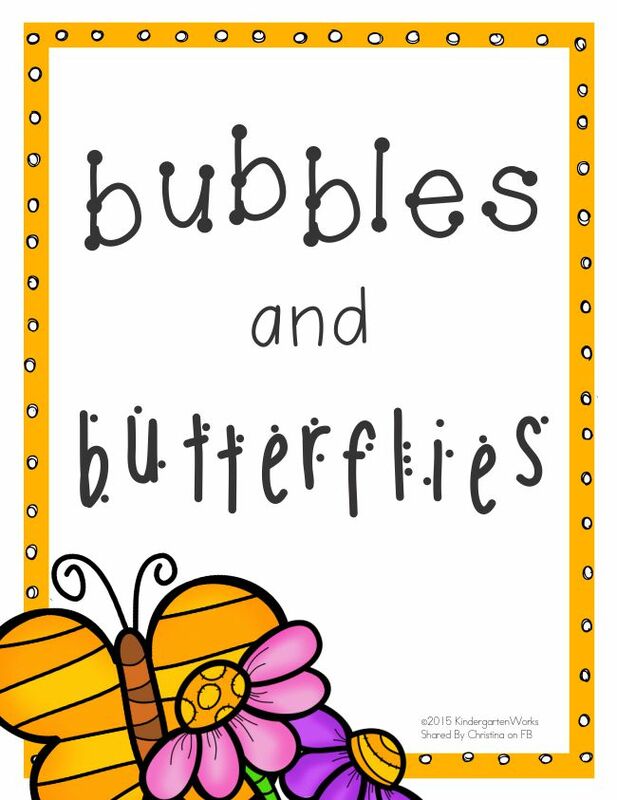 It says, “Bubbles and Butterflies!” She explains that bubbles are pretend bubbles in their mouths to help keep them quiet and butterflies are their hands on their hips. It is handy to teach students where to put their hands when first learning hallways expectations so that they are less likely to touch each other. It’s a soft and friendly reminder of your hallway expectations. 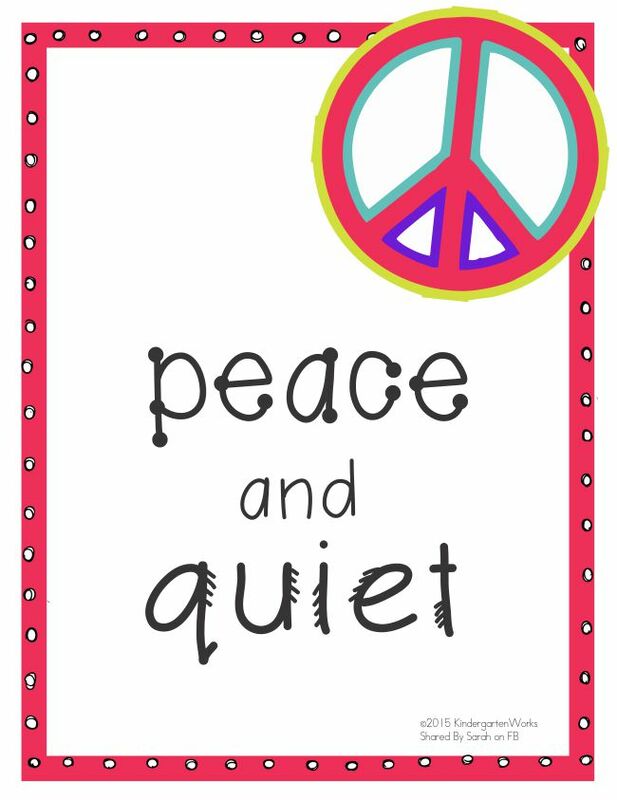 Sarah’s tip is to have a place for both hands with “peace and quiet.” She says that students hold a peace sign in the air with one hand and then finger over their lips with the other. It’s a variation of the “standing tall” hallway poem that was shared in the last collection. 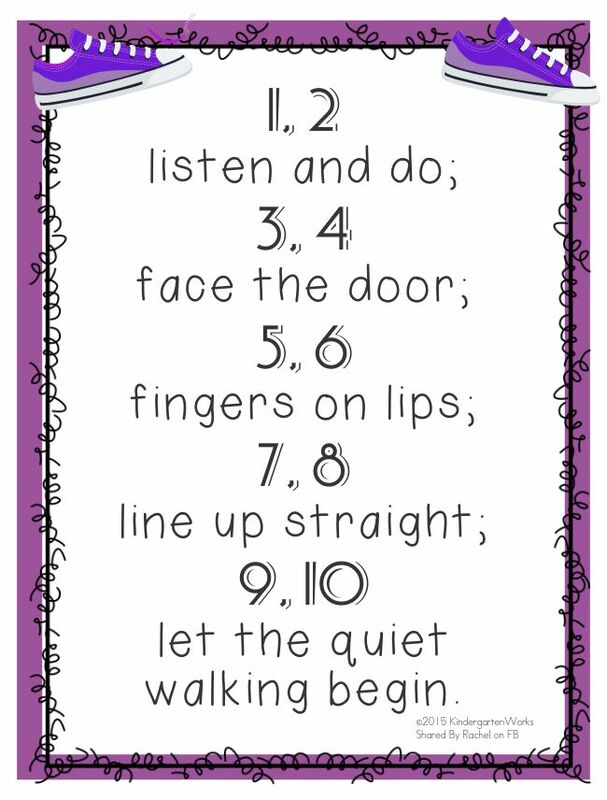 This counting chant is from Rachel, “1, 2 listen and do; 3, 4 face the door; 5, 6 fingers on lips; 7, 8 line up straight; 9, 10 let the quiet walking begin.” I love that it can easily be used as a call and response attention-getter too. And here’s a hallway management tip from Fun in Prek-1 & Kinder. If we are stuck in the hallway we play silent Simon says (they mirror my actions) or a content area related “I’m thinking of…” Guessing game in whisper voices (one person gives clues, we raise hands to guess). For example, I’m thinking of an ocean animal, etc. So, there you have the second round of fun and simple hallway transitions shared by KindergartenWorks readers! You all are so fantastic for being so ready to share your great tips with me and with others. 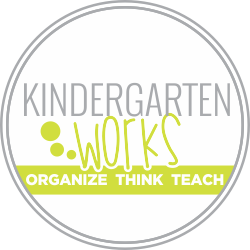 After all, that’s what we do here on KindergartenWorks– we share from our classroom to yours. 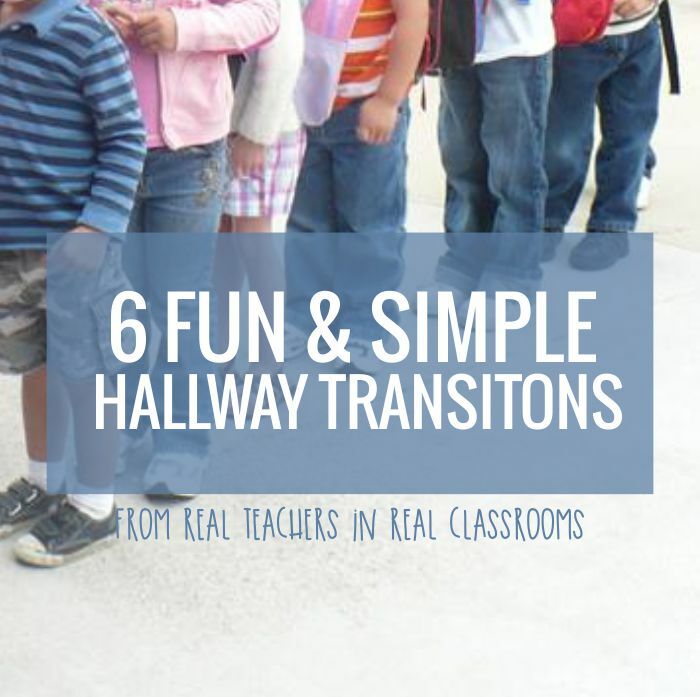 Grab your 5 free printable hallways transition posters below – simply add your email address in the form and I’ll send them straight to you. Did you snag the first 6 hallway transition posters? 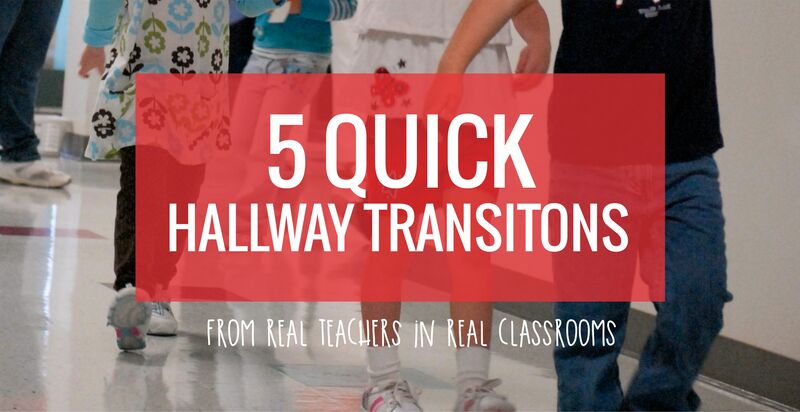 5 free hallway transition posters that are ready to print. You've got it! Check your email for your 5 Hallway Transitions and be on the lookout for my weekly emails. Keep reading this blog for more fresh teaching right now. I always do (in a whisper voice) if you can hear me… touch your nose…. if you can hear me pat your head etc. 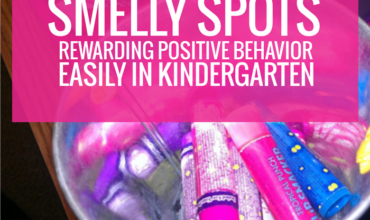 This keeps my kiddos quiet and focused on me while waiting.